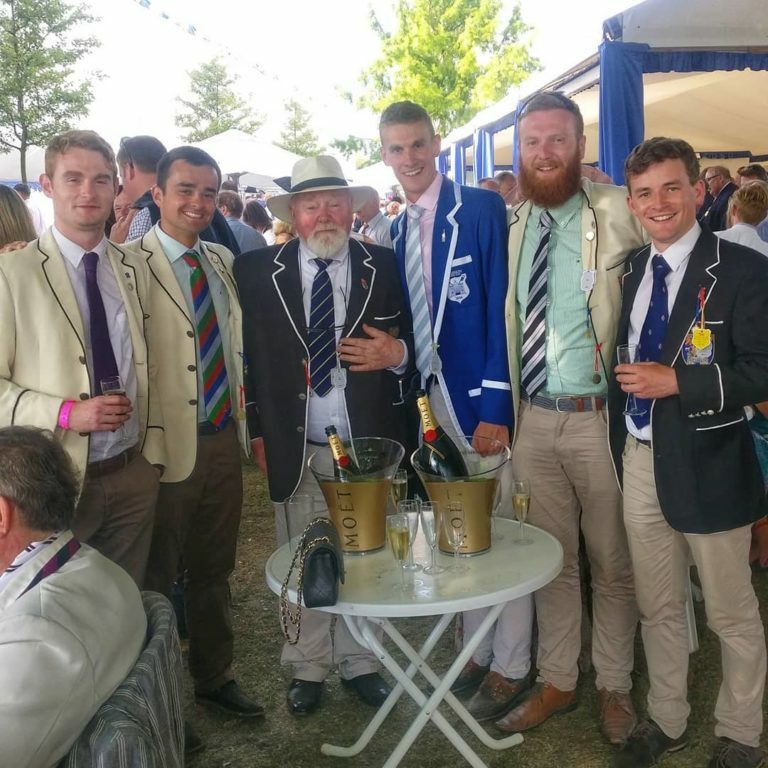 DUBC shook off the exams with a successful weekend of racing at the Metropolitan Regatta at Eton Dorney over the June Bank Holiday weekend. On Saturday a senior four performed well, showing their strength and fitness as they dominated the middle 1000 of the course. 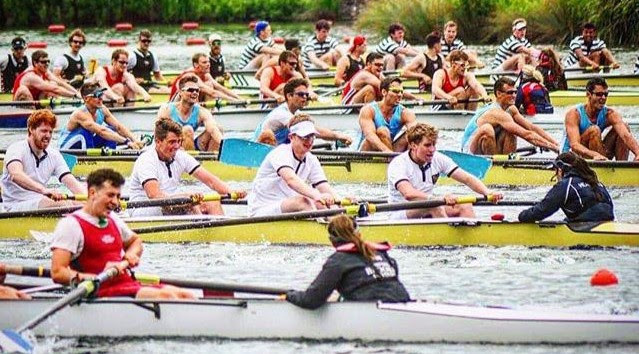 An intermediate eight also put in a strong performance, showing good standing against their rivals in spite of over a month with no racing due to exams. The novice eights didn’t fare quite so we’ll, struggling to get back into the swing of racing. On Sunday the senior, intermediate, and novice eights raced for semi finals in a time trial. Both senior and inter made the C/D semi. The senior eight was only a fraction of a second off Imperial who made the A/B semi, and in the C final produced a performance which may well have won the B final, showing that their pace is right up with the top Irish crews currently. The intermediate eight also made the C Final, proving not to be far off the pace of the senior crew. The novices managed to get back into the swing of racing on Sunday and put in a very respectable performance indeed. Overall, DUBC showed that it is very much at the races as we move into the final events of the year. 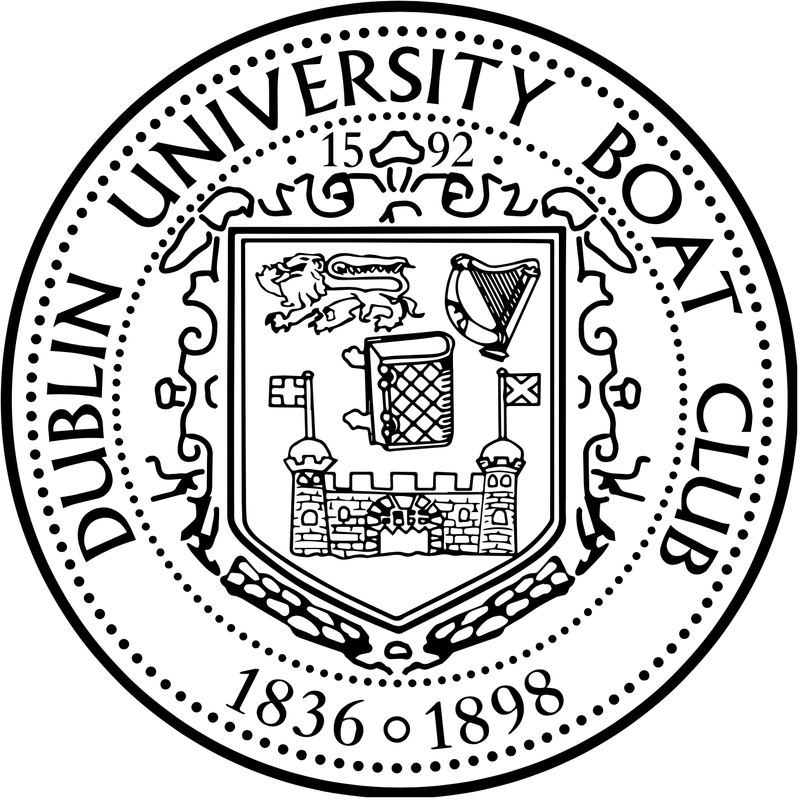 DUBC will have novice and intermediate crews at Cork City Regatta at Iniscarra on June 24th and 25th.